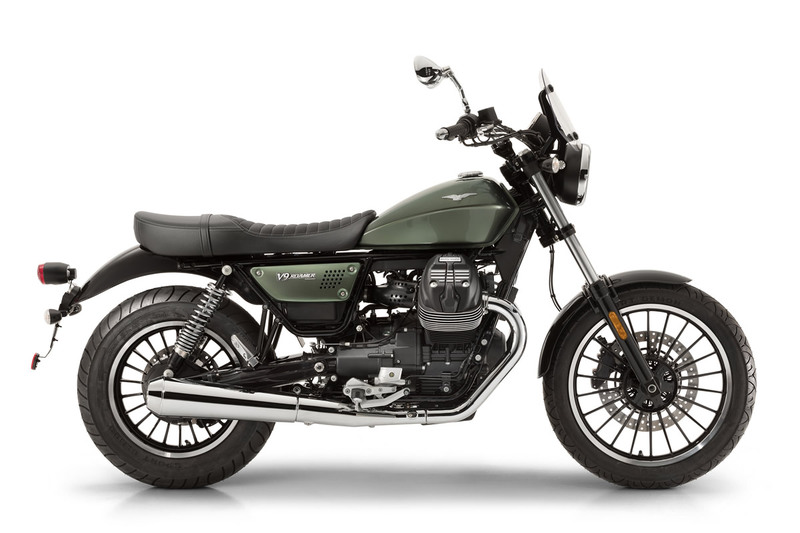 A bike which quietly but confidently says "style" effortlessly and impeccably combines the best of traditional and modern. 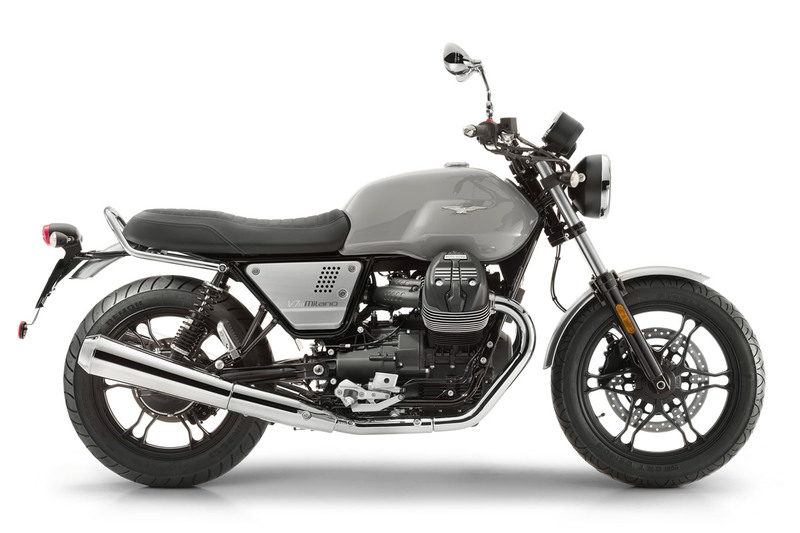 Perfect for both leisurely making your way on a Sunday afternoon for lunch by the harbour and for zipping through the traffic in rush hour. 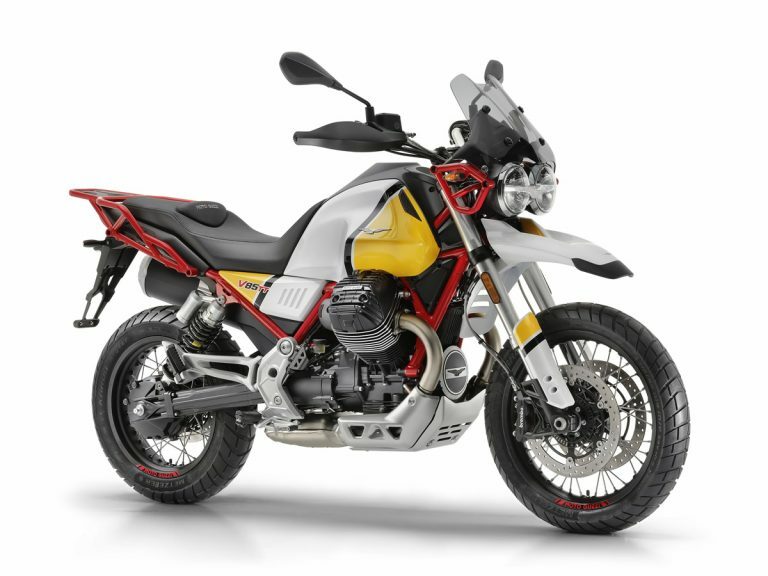 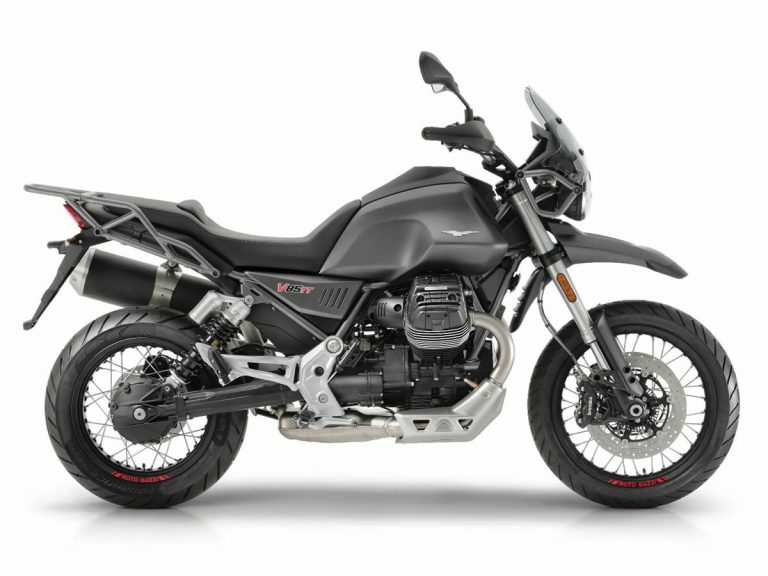 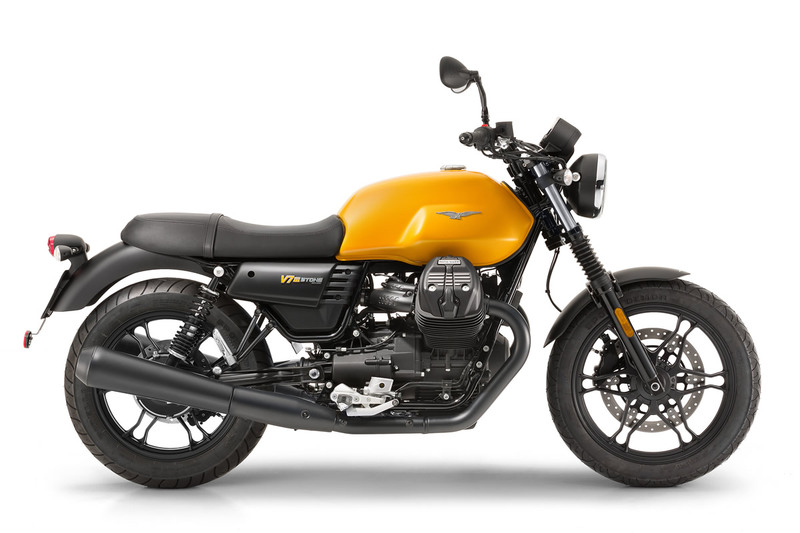 Technology, style, identity, emotion, the new V85 TT is the all-terrain according to Moto Guzzi, for every road and every journey. 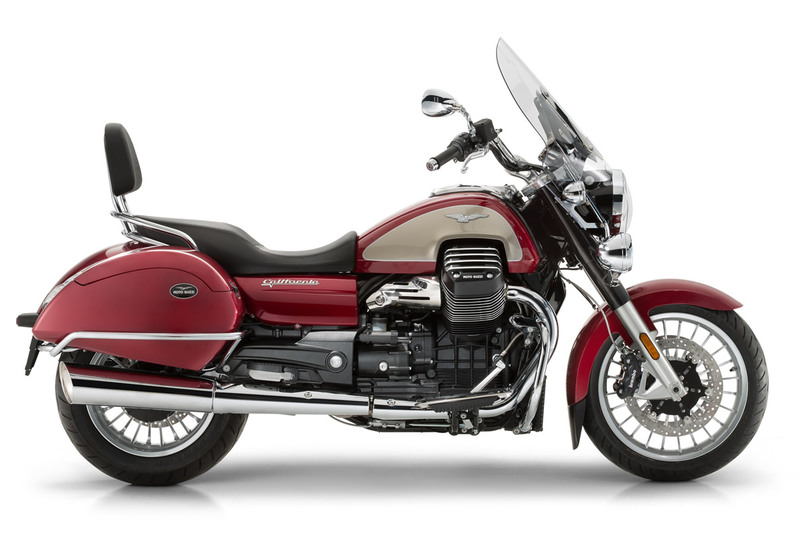 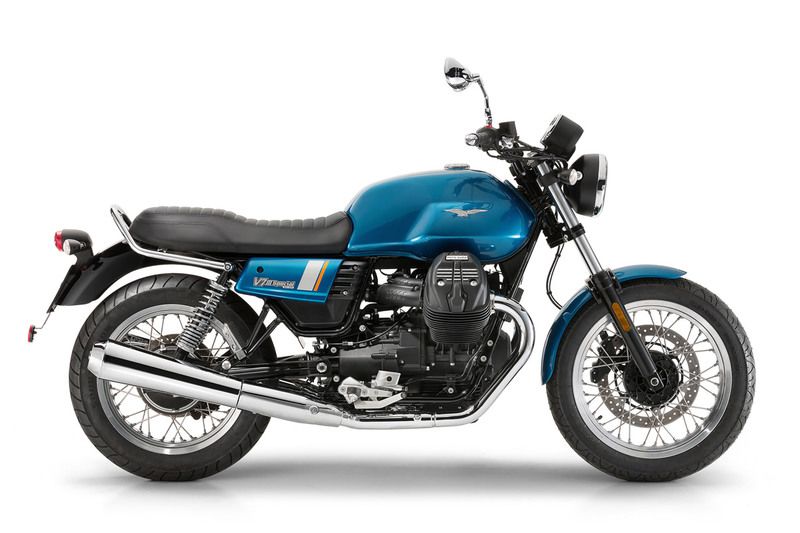 Moto Guzzi V85 TT Premium featured all the great technology and style of the standard V85 TT with the options of dual-paint work. 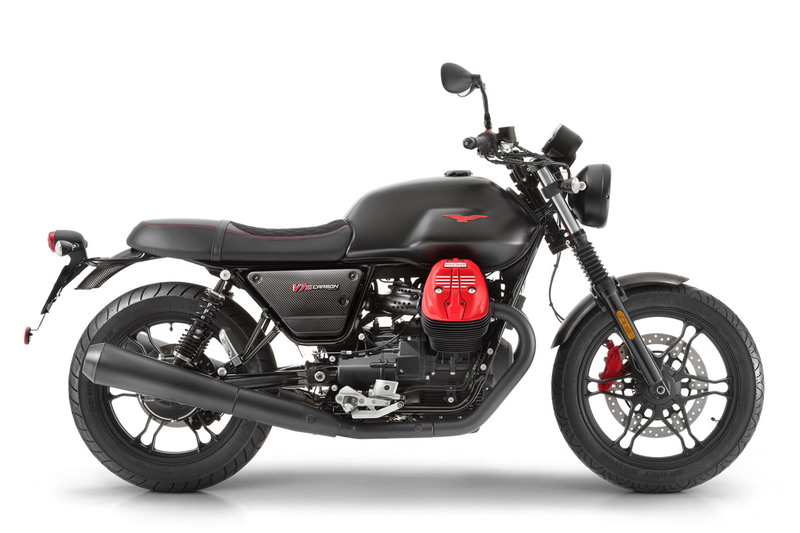 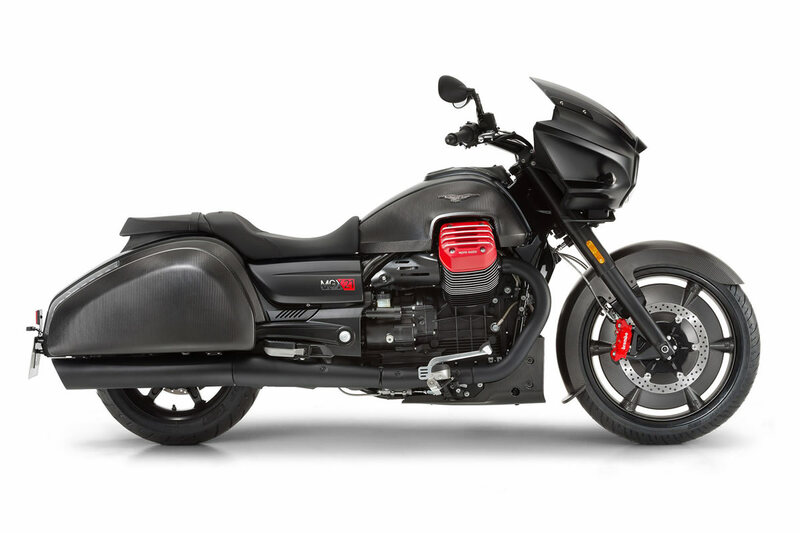 Simplicity of shape, pure design and a sporting nature are the three defining characteristics of the Moto Guzzi custom bike which flawlessly combines technology and performance. 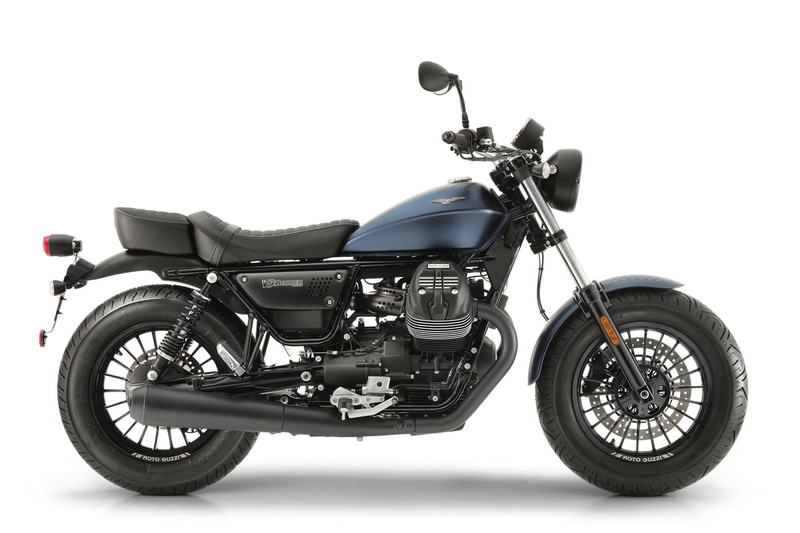 Its innovative and uncompromising character embody the bobber’s confident style with its total matt black detailing and complete lack of any glossy paintwork or chrome.